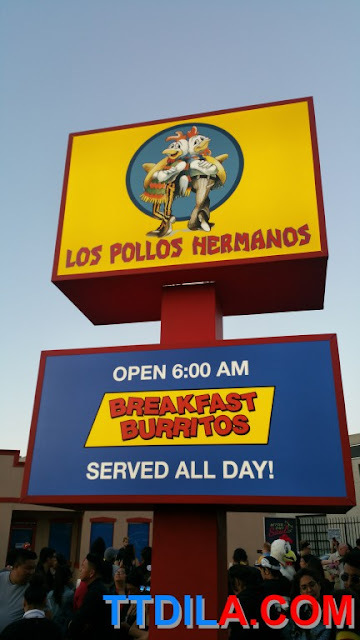 Why didn't they give chicken? 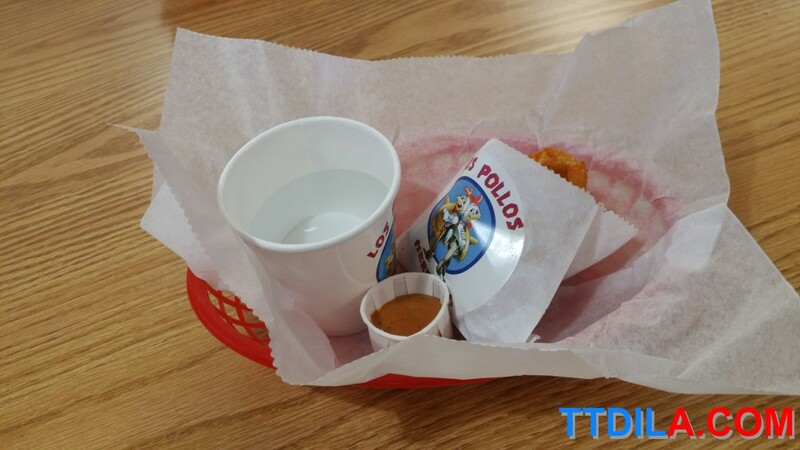 Strangely, they only gave curly fries, dipping sauces and water for the pop-up promoting the new season of Better Call Saul. 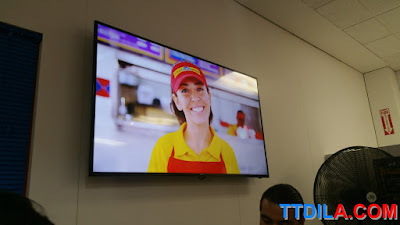 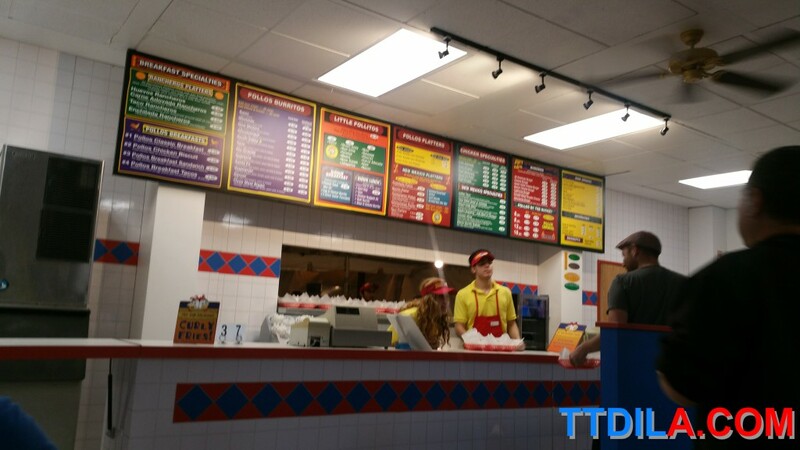 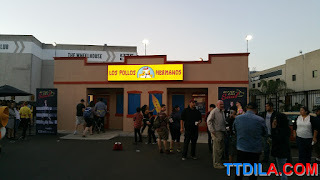 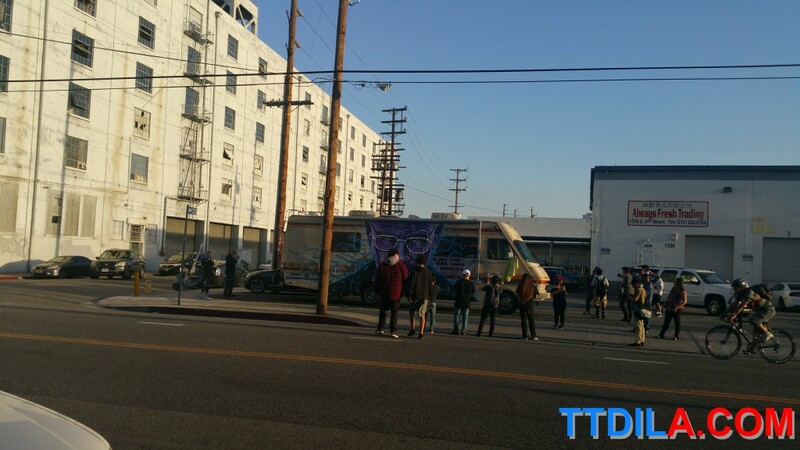 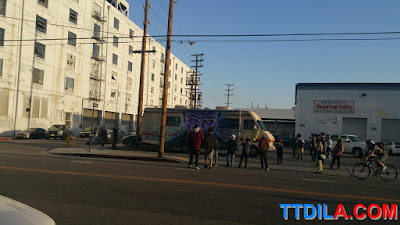 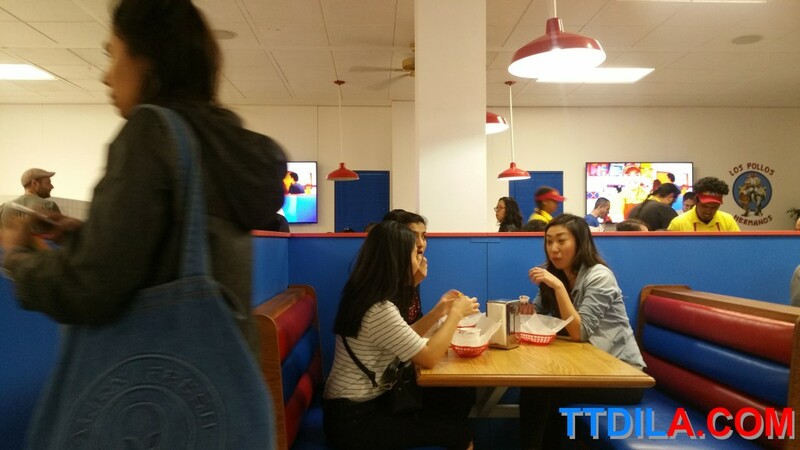 When we visited the Los Pollos Hermanos, earlier this month, in downtown LA, the line was long, but manageable and those who waited go to sit in a real life Los Pollos Hermanos, a joke on El Pollo Loco from Breaking Bad and Saul. Patrons also got free stickers for visiting, but sadly no chicken. 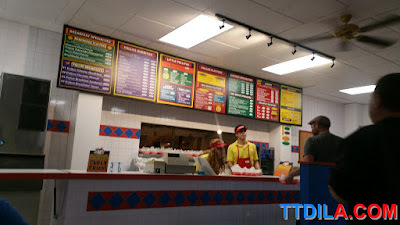 The fake menu looked pretty good actually, it made you hungry for more.